This powerlines business has been awarded four major contracts. The scope of work for the four contracts includes full foundation engineering, manufacturing, testing, project management and construction of high voltage overhead transmission lines, along with foundation installation, tower manufacture, assembly, erection and dressing and tension stringing. The transmission lines will be used to reinforce the Eskom transmission grid and integrate Medupi and Kusile power station into the national grid. They recently secured the Eskom National Contract for hardware manufacture and supply. This has resulted in the company being at optimal single shift factory production capacity. Recently they were awarded section A of the Kendal-Zeus / Kusile-Zeus 400 kV transmission line that will integrate Kusile power station into the national grid. The 76 km 400 kV Kusile transmission line is supported by 201 towers. The towers are heavier than normal with a combined tower weight totalling approximately 2 900 tonnes. This is due to the the complex line route which navigates a congested farming area. The fourth contract falls under the Masa-Ngwedi 400 kV and 765 kV scheme in Limpopo. It is a 21-month contract to build two portions of the Masa-Ngwedi line that reinforces the link of Medupi power station to the national grid. Both transmission lines are 80 kilometres in length and require approximately 5 400 tonnes of tower steel. Babcock was a contractor in the first phase of the Medupi project and was awarded the new contract through a competitive bidding process. 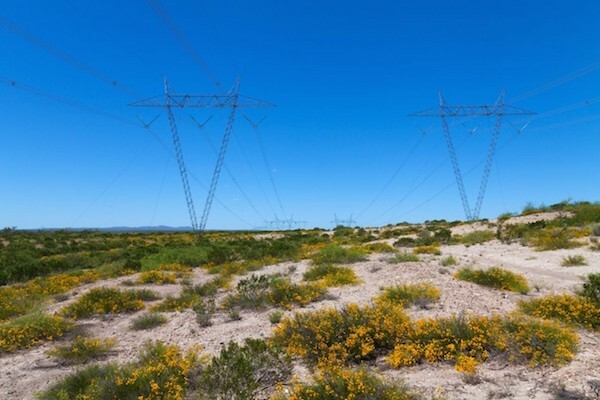 As the second largest transmission line player by value of contracts won, and the largest if you go by kilometres of lines to be built, Babcock is well positioned in the southern African power transmission sector. What a pleasure to share a local content success story in this industry!